In past we saw the 'Cassette Tape Portraits' by Erika Simmons. 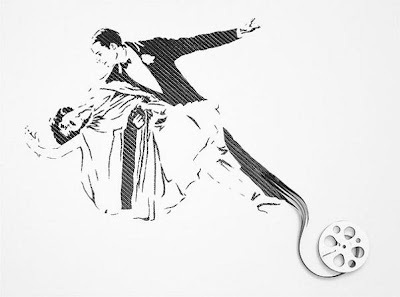 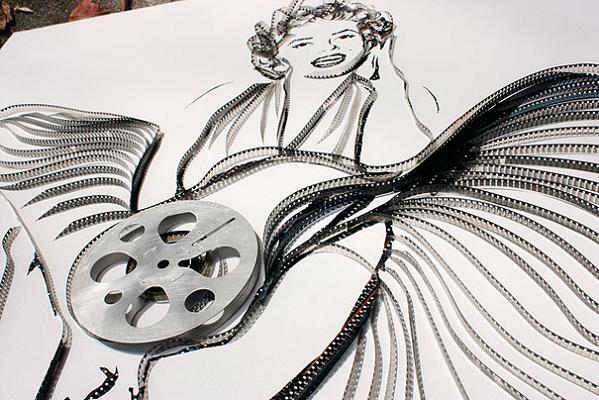 Now we have more of her works made of 8mm films. 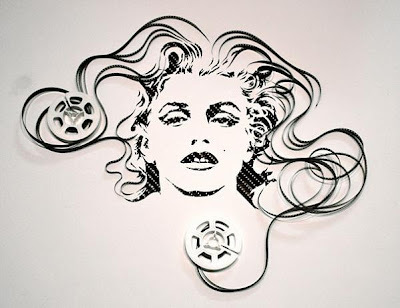 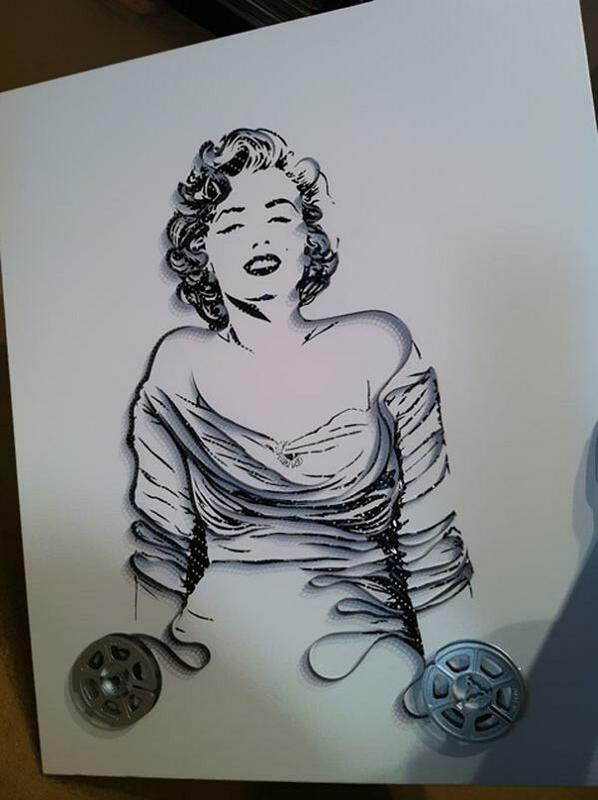 Her works features portraits made from old film, cassette tape and reels. 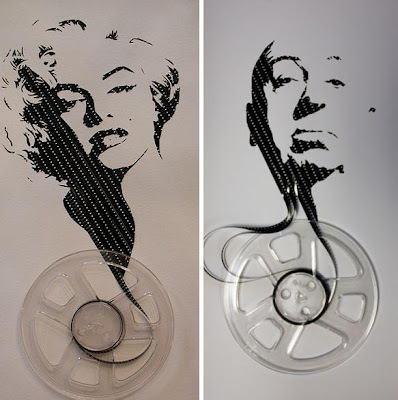 She is an experimental artist specializing in using media such as old books, cassettes, magazines, credit cards and more. 15 Creative and Unusual Necklaces - Part 2. 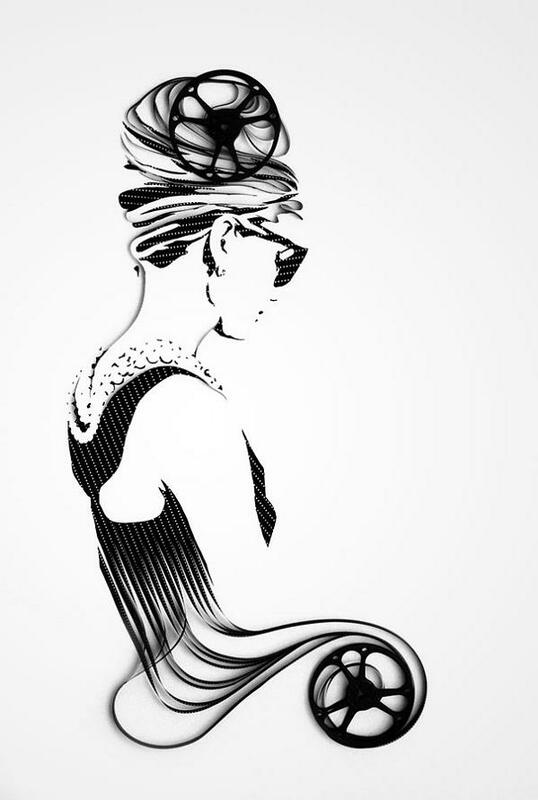 15 Cool Salad Bowls and Creative Salad Server Designs. 15 Creative and Coolest Salt and Pepper Shakers - Part 5. 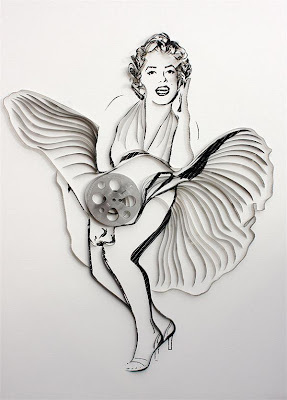 15 Creative Coasters and Unusual Coaster Designs - Part 2.